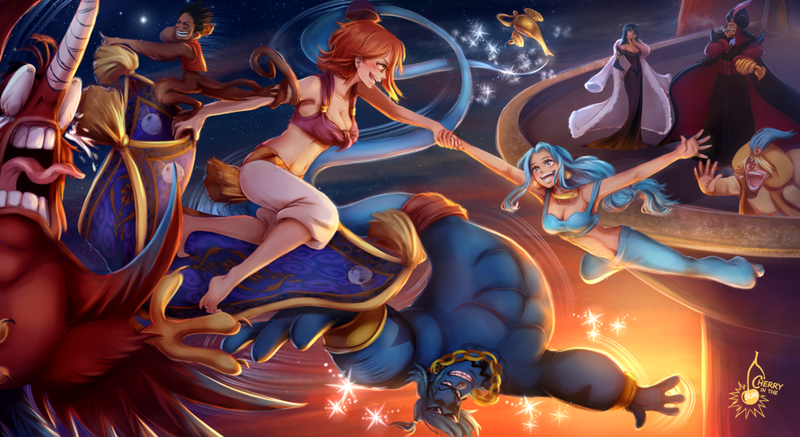 Have you ever wondered what it would look like if the world of One Piece and Aladdin? Well your dreams have come true with this fantastic fan art of members of the Straw Hat in the Aladdin universe. A whole new world, indeed. Nami leads the charge as she flies the carpet, along with Franky as the genie. Can you guess who the others are just from the image? A fantastic image of One Piece characters as they play Aladdin characters. This magnificent image was drawn by CherryInTheSun who has a great number of amazing fan art based on anime, games and so on. 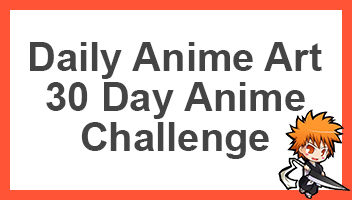 Be sure to check her out, otherwise go ahead and share this image to other fans of One Piece and Aladdin. This looks very cool and interesting! I would not mind seeing a spinoff like this at all! I would have expected them to dedicate a similar idea at this point. But I think we got a taste in the first major arc when Luffy had to fight to bring Robin to his side.